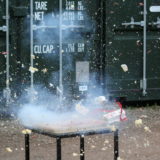 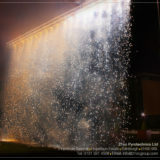 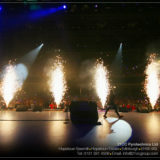 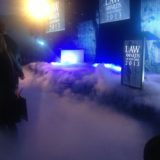 Use 21CC Pyrotechnics to make your event a true public spectacle. 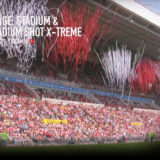 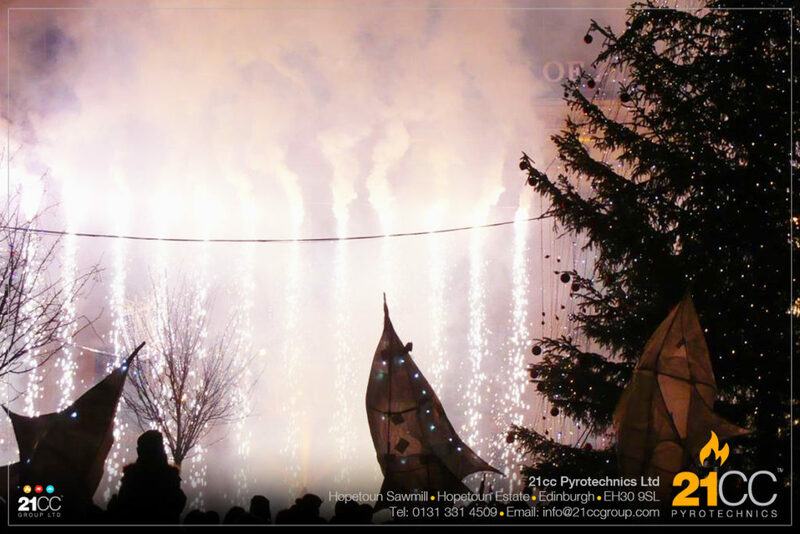 A Local Authority and public event by 21CC Pyrotechnics is typically large, intense and includes some of our most creative material with a suitable combination of colour, flame and sound effects to create the perfect punctuation. 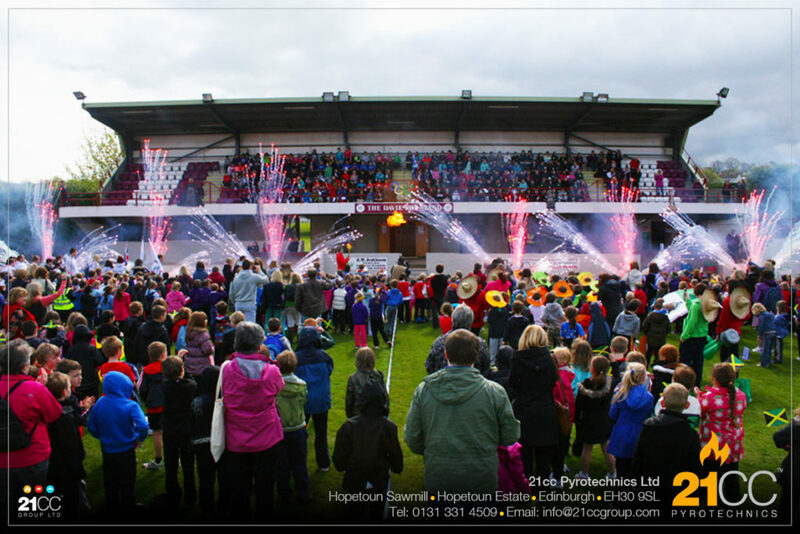 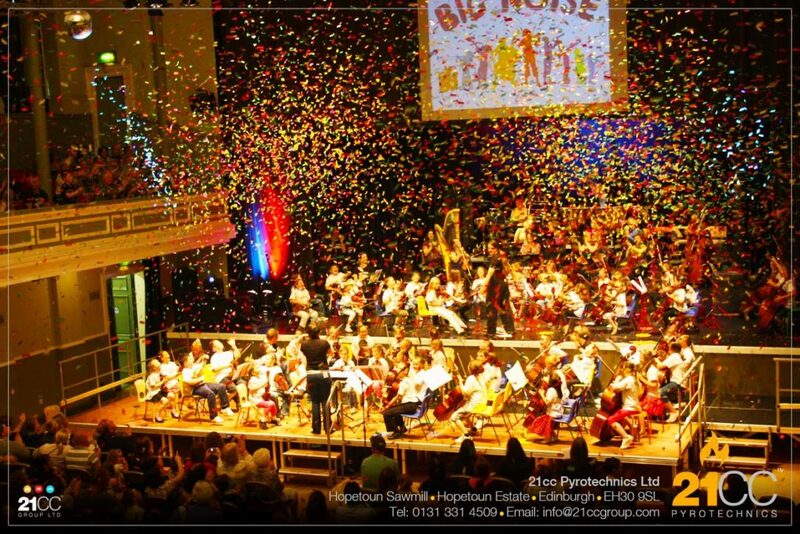 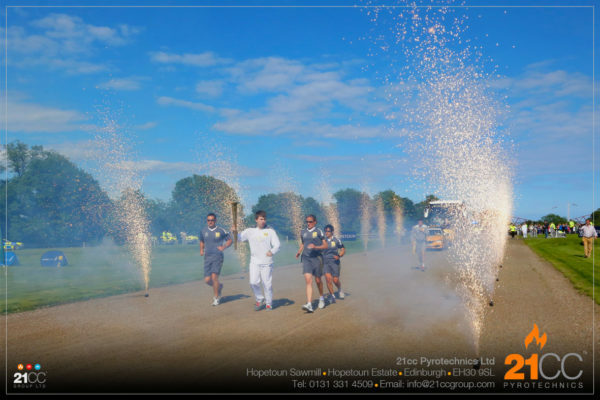 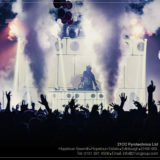 Our 21CC Pyrotechnics team work for local authorities, community councils and government initiative groups all year round from the south of England to the north of Scotland, and everywhere in between. 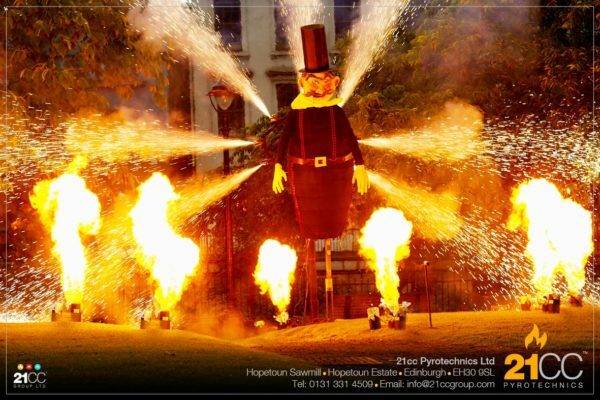 We will deliver a spectacular show wherever you are. 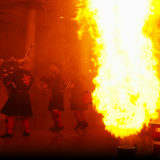 A lot of our public events are designed and fired to music. 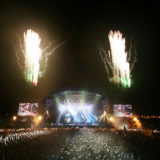 Music gives us the opportunity to use our computer controlled digital firings systems to add that extra special level of creativity and precision to your pyrotechnics set piece. Public events come in all sorts of shapes and sizes. 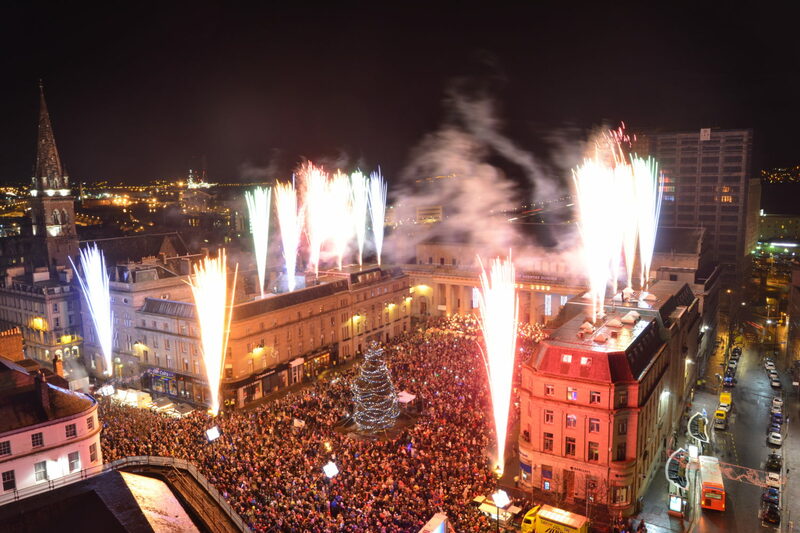 We could be looking at a small summer party or gala, a community celebration, festival, Christmas lights event for 70,000 people or a New Year show that is televised nationally. 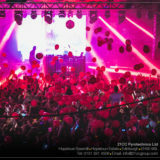 These shows can very in size, scale and duration. 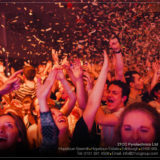 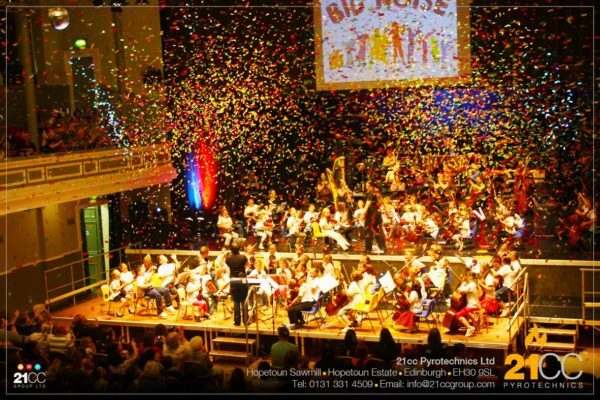 Our teams have extensive experience across all of these types of events and we would be delighted to talk with you about your show, so that we can see what it is that we can do for you.